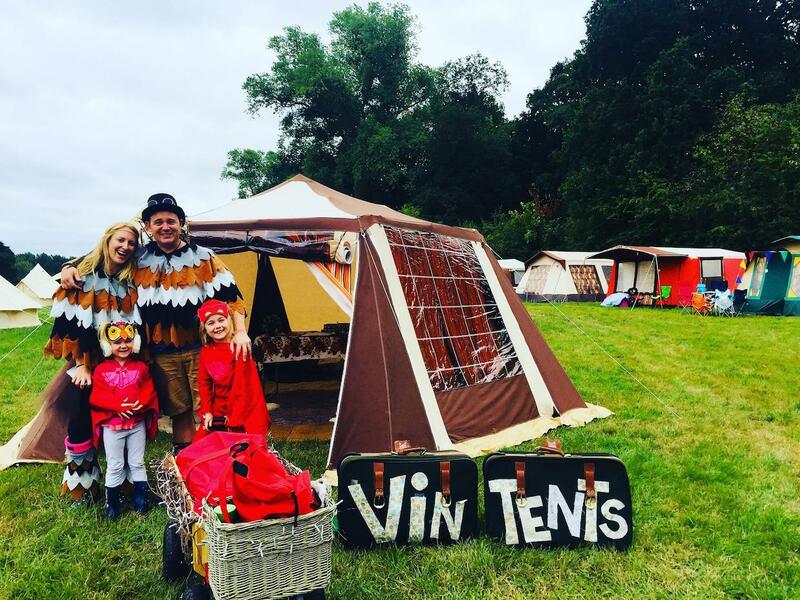 At Vintents we’re all about doing thing differently. 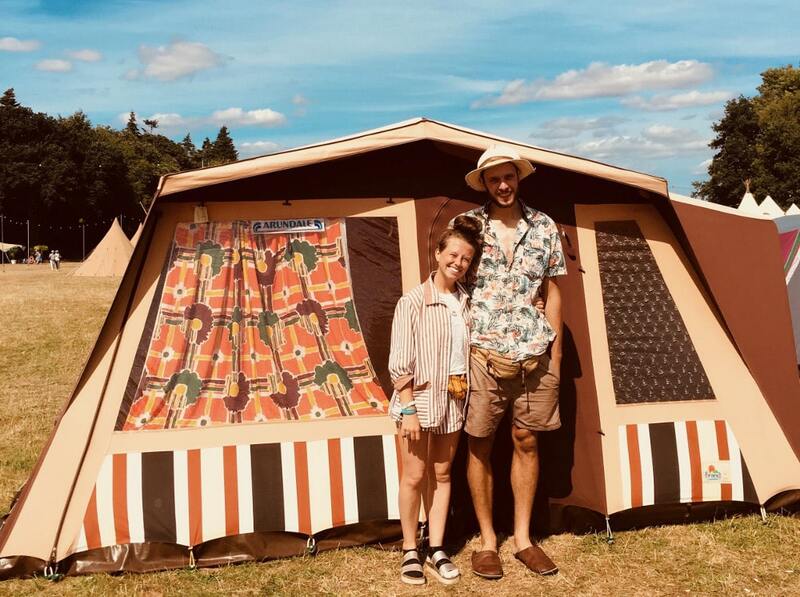 We collect and upcycle beautiful colourful canvas tents and pitch them at festivals and events around the UK. 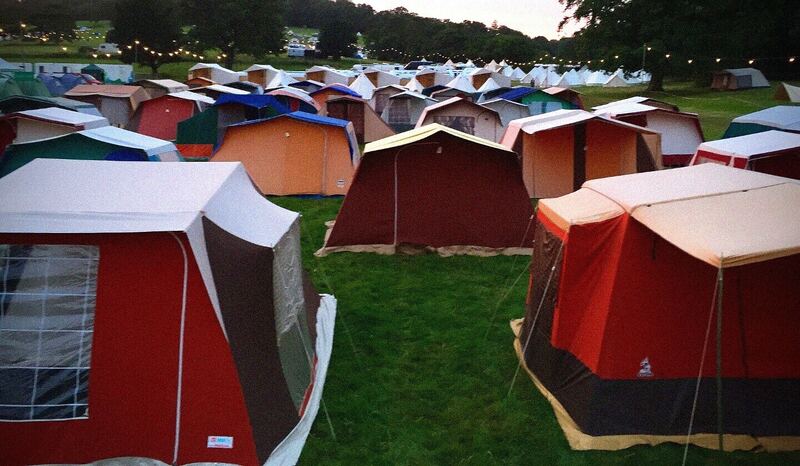 We can supply up for 100 quirky canvas tents – and they just look fantastic when pitched together! 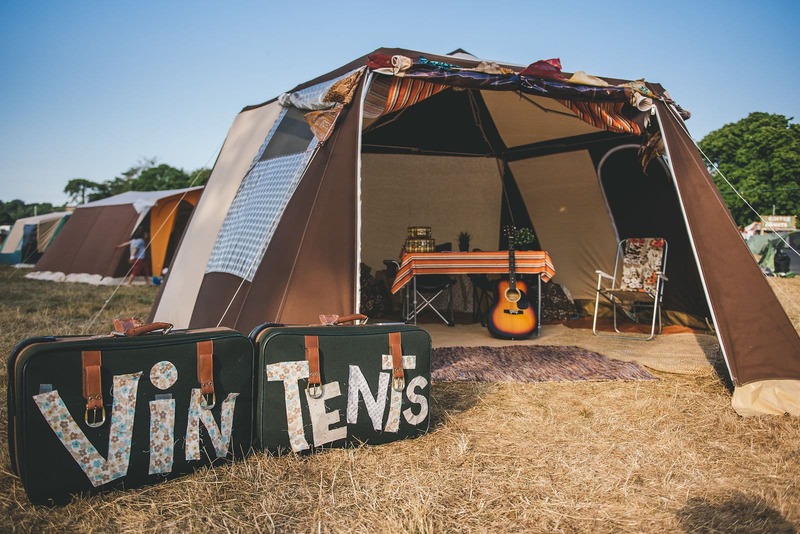 Each tent is a genuine vintage article with it’s own vibrant colour scheme and retro patterns. They’re all full standing height throughout with separate cotton canopied sleeping compartments, making them both practical and cosy. From classic to luxury furnsishing we’ve got it covered! 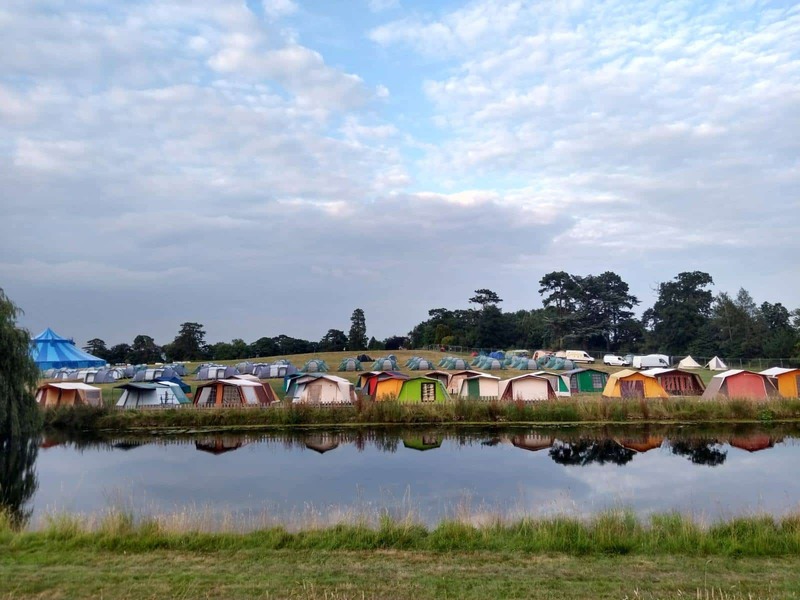 We’re on a mission to combat the Monday morning throw away mentality at festivals and give life back to these vintage treasures. 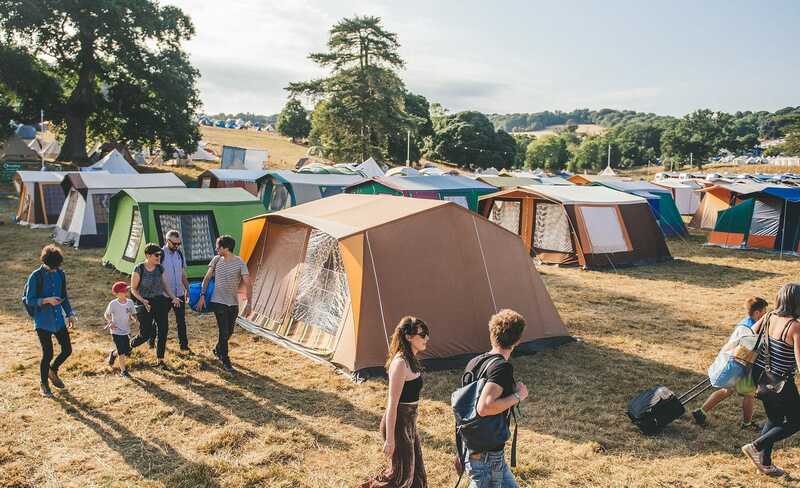 Sustainability is important to us so we’ve been stitching and patching to bring our tents back to mint condition.We aim to offer a stylish, affordable option for festival go-ers with a small carbon footprint. It really was a different era when things were made with considered design and people looked after their stuff. 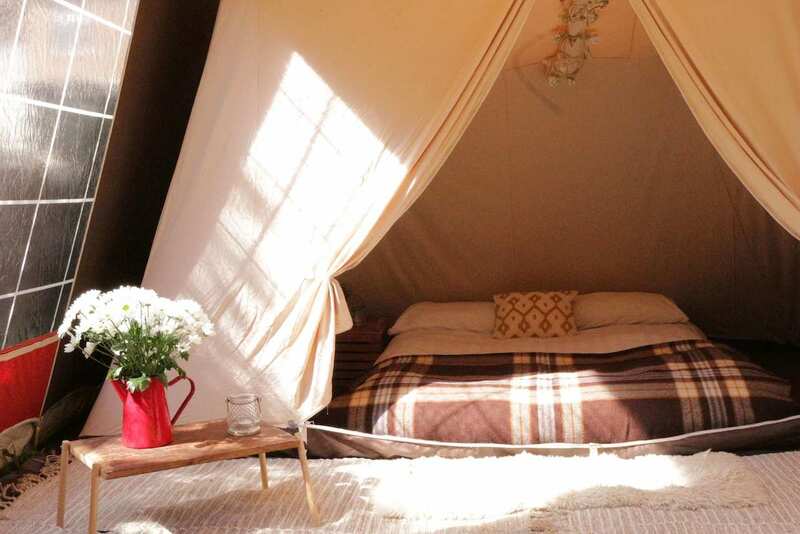 We absolutely love all the differences in our tents and take such pride in our collection. 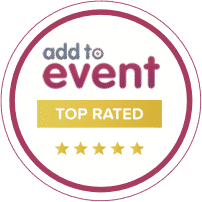 But let’s be honest, we also do this for a love of Festivals, music, the arts and to be involved in one of the largest platforms for creativity in the world.